One of the most anticipated games of the year is the PS4 exclusive known as ‘The Order: 1886′ which was originally a 2014 release but was then delayed to early 2015. This going to be a first PS4 Exclusive of 2015 The delay had its benefits as this gave the developers, Ready at Dawn and SCE Santa Monica Studio, enough time to carve out a much better game in terms of its graphics and physics. The updated SDK allowed the team to to utilize the console’s hardware in a much better way and making the game a far better experience. The game as you might have read, has just Gone Gold and this will be “Ready at Dawn’s” first AAA title which, as I have said above, is splendid! But questions are being raised about its replayability. The flow from cutscene to gameplay was pretty seamless. No loading screens which was also really nice. “I would say 70/30. Majority being gameplay. It was woven into the gameplay really well so I don’t have an exact estimate. It bounced from cutscene to gameplay really well. Although he was quick to add afterwards: “Yea, some good/fun stealth parts. It was very well balanced with the action segments.” Basically telling us that by ‘stationary’, he didn’t mean an AI which cannot challenge the player. So we probably shouldn’t expect a multiplayer. Lastly, the reddit user also listed down the Pros and the Cons to sum up the game in his opinion. 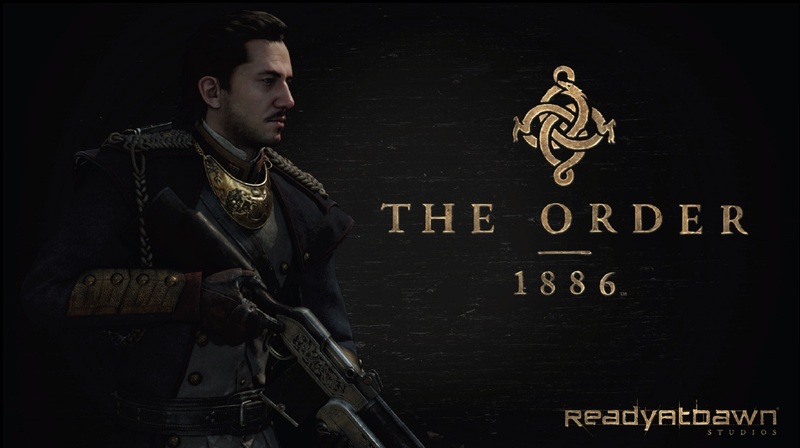 “Pros: Amazing atmosphere, voice acting that is rich, music that fits the theme if the game, a good blend of future and past tech (radios and full auto weapons in 1886 is hard to pull off without feeling cheesy as f&%^ imo), gunplay that feels good, variety of weapons, cutscenes and the flow between them and gameplay was fantastic. Cons: Out of the two hours I did play it’s hard to imagine the game having any replay value at all to me, no multiplayer (huge downside for me as this is the main reason I buy games), no coop as far as I know, AI felt a little bit dumb, same exact objective when retrying a spot you failed at (example: if I hide a ball under four cups and move the cups around they will move in the same exact pattern and the ball will always be under the same cup) they could have made it auto randomize and made it more interesting in my opinion, guns don’t pierce through walls or objects like you would expect. So there you have it. I feel that there is little need for me to put an ending here, so i’ll let you make of what this opinion from DeckardPain means.